House of Matcha not only has countless health benefits, it can also be incorporated into countless recipes. 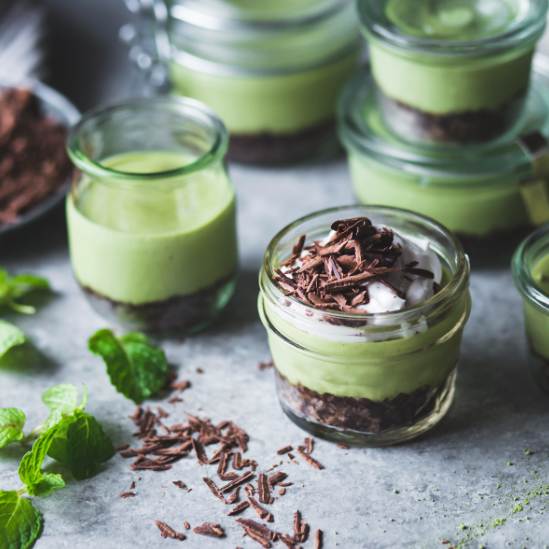 From smoothies and lattes, to pancakes, croissants, and cookies, it's never been easier to receive the benefits of Matcha. Air-sealed for unrivalled freshness, House of Matcha promotes health in mind and body. Taken regularly Matcha provides, enhanced focus, sustained energy, is antioxidant rich, detoxifies the body, restores the immune system, and promotes a calm state. Below one of our favorite ways to cook with and gain the benefits of House of Matcha. House of Matcha has been re-stocked at Field Trip in store and online.